Connect with Monica on Facebook, Instagram, and Twitter. Thank you to The Kabbalah Centre Los Angeles and study groups for coming out to my workshop yesterday on breaking through fear. An amazing afternoon! Visited with my dad today. It wasn’t the easiest visit. My father was tired but then he said the three magic words...I remember you. Kids are much smarter and more intuitive than we give them credit for. Some may consider children gullible and full of innocence, looking to us for eternal guidance. I speak from experience when I say, they are onto us. Check out my recent conversation with Paul Samuel Dolman on the What Matters Most podcast about finding the one, Kabbalah, my book #FearIsNotAnOption and much more! Loved this interview! You can listen to the full episode here. Paul Samuel Dolman, host of the What Matters Most podcast, welcomes author Monica Berg of the Kabbalah Centre International. Today we are offered the opportunity of connection as we prepare to observe the holiday of Pesach, which is also called Passover. So, what happens if you’ve been ghosted? How do you deal with the inevitable feelings of rejection? Read more in my new blog! True freedom is freedom from our ego. Care for others around you and focus less on your personal chaos. When we dedicate ourselves and our thoughts to kindness, peace, and happiness, we create those things in our lives and in the lives of others. Judgments block energy and hold negative patterns in place. Release all judgments that you place on yourself and others. "Life is like riding a bicycle, to keep your balance you must keep moving." 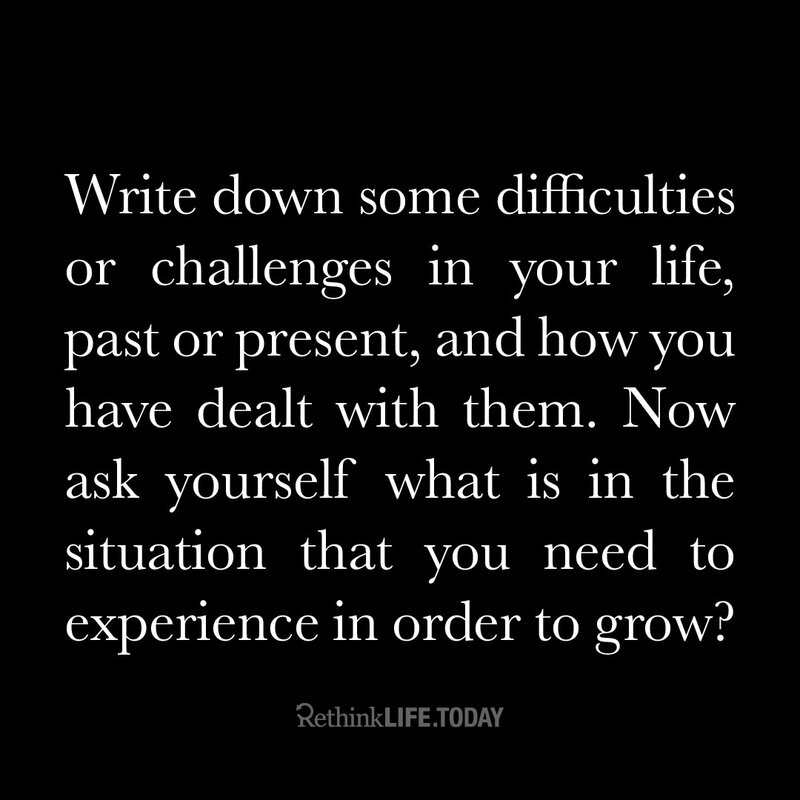 Write down some difficulties or challenges in your life, past or present, and how you have dealt with them. Now ask yourself what is in the situation that you need to experience in order to grow? 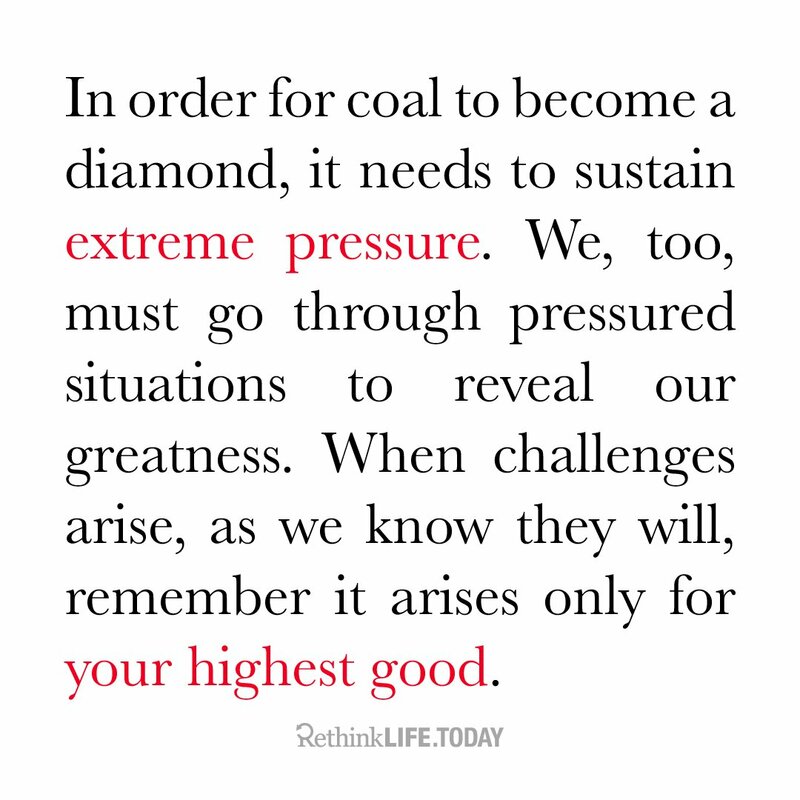 Can you think of a challenging time you had in your life that resulted in something positive? What difficult experiences brought you greater joy? Appreciate all of your life’s challenges. Every single challenge is an opportunity for positive growth and as you commit to making positive changes in your life, challenges will arise. Instead of getting discouraged by them, see them a sign that you’re on the right path. Sharing connects us to the governing force of all of life. It creates a sense of purpose and inner joy. When we share when we least want to, we create connection and deep healing.